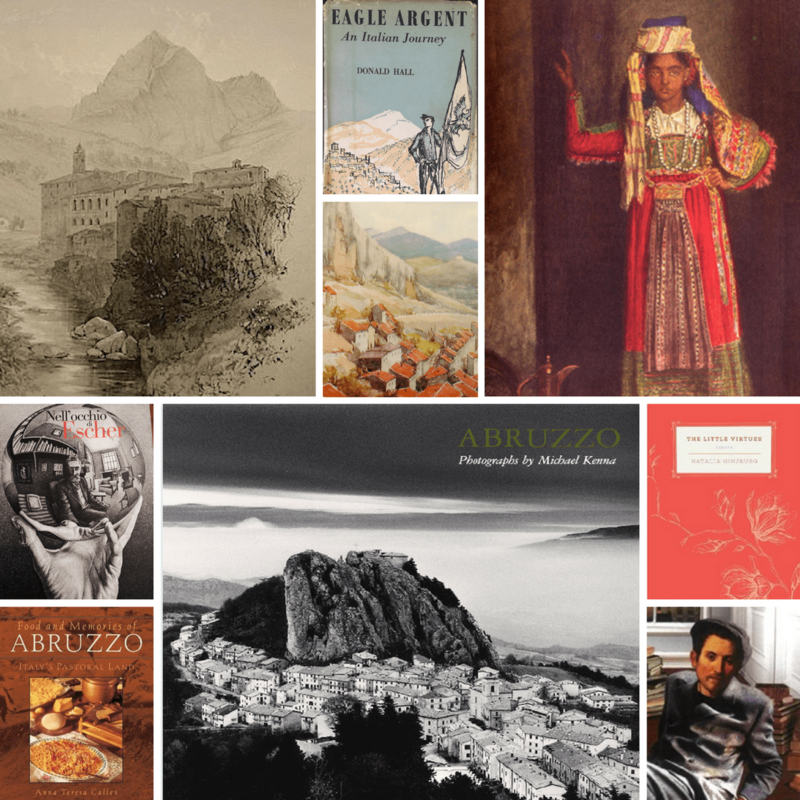 An inspiring list of the top 15 books about Abruzzo compiled with the help of 3 Abruzzophile book-loving friends; these titles encompass art, food & drink, travel, history, fiction and biography, and hopefully will help readers get to know, understand and cherish the real Abruzzo beyond the boundaries of a standard guidebook. D’Angelo’s semi-autobiographical work starts with a look at rural life and the superstitions of Abruzzo before following his journey from Introdacqua to the USA as an immigrant labourer, along the way raising questions about the value attached to success, assimilation and the often inhuman treatment such immigrants experience. Natalia Ginzburg (née Levi), one of the most distinguished writers of modern Italy. 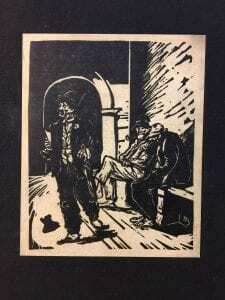 During the 1920s and ’30s, as Fascism was taking hold, her family and the circle of intellectuals and artists with which they were connected were actively anti-Fascist. In 1938 she married the scholar Leone Ginzburg, and they spent the early war years in political exile in Abruzzo. 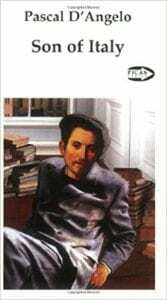 During this time Ginzburg wrote her first novel, La strada che va in città, published in 1942 under a pseudonym because of the racial laws limiting the rights of Jews. A raw account by the Irish poet Harry Clifton of his year in a village in high Abruzzo in an abandoned parish house. A stunning photo-journal of the region by arguably the best landscape photographer of his generation. In Abruzzo, Michael Kenna found a cultural identity that for the most part elsewhere has been lost to globalisation and instant communication. He photographed medieval ruins, ancient villages and a countryside rich in traditional cultivation. 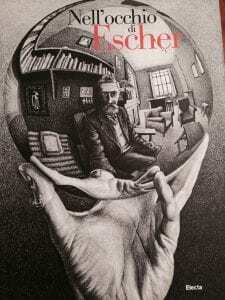 He wandered through serene and poetic places where it is still possible to stop, meditate, and enjoy the restorative beauty of silence whilst experiencing the sense of history they exude. 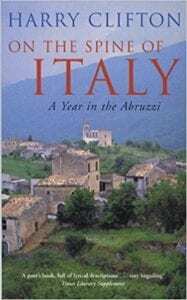 An illustrated account of a tour through Abruzzo in the lead to the 1st World War by an Anglo Italian and her Italian father. 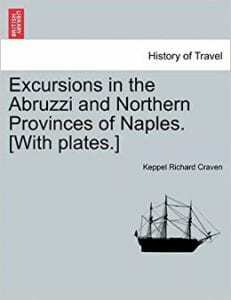 Regarded by scholars as a culturally significant work, this 1907 publication recounts Anne Macdonell’s trip through the Abruzzo. 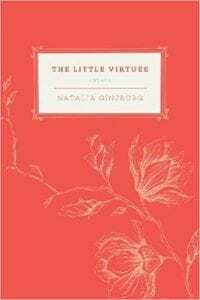 The following year a book of her experiences and observations, of history and folk tales, and of course the watercolours of Amy Atkinson was published. 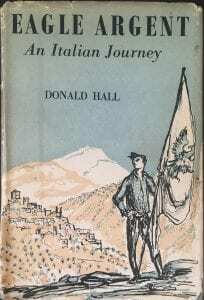 This was Lear’s first book, published in 1846, and an account of his travels in Italy. These illustrated excursions resulted in an invitation from Queen Victoria, then 27 years old,to give her lessons in drawing. 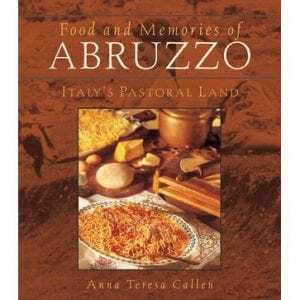 “THE cookery book to own if you want to replicate the food of the Abruzzo but the American measurements can challenge the European cook. 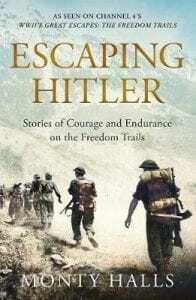 The author is now deceased and so the cost of buying the book has soared but it is still to be recommended. 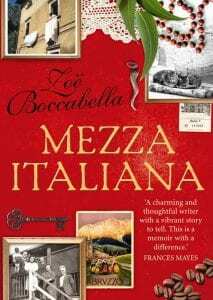 Full of anecdotes and entertaining family stories, it can be either an entertaining holiday read when in the region, or very useful when wanting to find a traditional recipe, written with clear instructions. I forgot to say, Thomas Ashby! All of us did! I’m making a photography one so I’ll add him into that one. 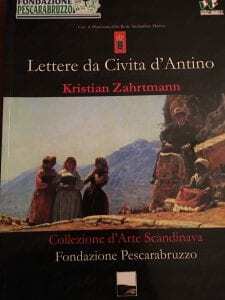 Please look up Sebastiano Ventresca…writer in Aquila…. Just bought one to send to my mother. Cheryl Ardner Miller It’s v good. I went to his talk last month and he made a lot of military looking men all weepy. Len the PoW that is featured in the Sulmona episode was the star of the show and at the front signing books with Monty Halls at the end, I hope the series gets across to the US.